A man presents with a diffusely red eye and a problem with his eyelids. You resist the urge to send out a ‘Trauma Call‘ and start wracking your brains for everything you know about eyelid disorders. Q1. What is the differential diagnosis of an essentially painless, but red, eye? eyelid lesions, such as chalazion/hordeolum and malignancies. Q2. What is blepharitis and what are the symptoms? Blepharitis usually refers to anterior blepharitis, which affects the anterior part of the eye lid and is often related to staphylococcal infection or seborrheic dermatitis. Posterior blepharitis is also known as meibomitis. Q3. What are the examination findings of blepharitis? Conjunctival injection, swollen eyelids, and mild mucous discharge may be present. Superficial punctate keratopathy (SPK) or even corneal infiltrates are present in some cases. Q4. How is blepharitis managed? regular lid hygiene — e.g. scrub the eyelid margins twice a day with mild shampoo (like Johnson’s baby shampoo) on a cotton-tipped applicator or a wash cloth. consider chloramphenicol 1% eye ointment topically to the lid margins, once or twice daily until clinically resolved (efficacy of topical antibiotics in blepharitis is uncertain). unresponsive meibomitis or ocular rosacea may require long courses (e.g. months) of oral doxycycline (has an anti-inflammatory effect) and cyclosporin eye drops. On rare occasions the condition is intractable because there is sebaceous gland carcinoma of the eyelid. Arrange ophthalmology follow up for about 1 month after treatment is started — blepharitis tends be a chronic problem. Q5. How does the timing of symptoms help distinguish dry eye syndrome from blepharitis? In blepharitis, symptoms and crusting are usually worse at the start of the day. In dry-eye syndrome symptoms are usually worse later in the day. Entropion occurs when a lid turns inward and is at risk of causing a corneal abrasion. Q7. What are the features of entropion on history and examination? History: ocular irritation, tearing, redness, foreign body sensation. Slit lamp — use fluorescein to detect conjunctival injection, SPK, and a corneal abrasion. Q8. How should an entropion be managed? 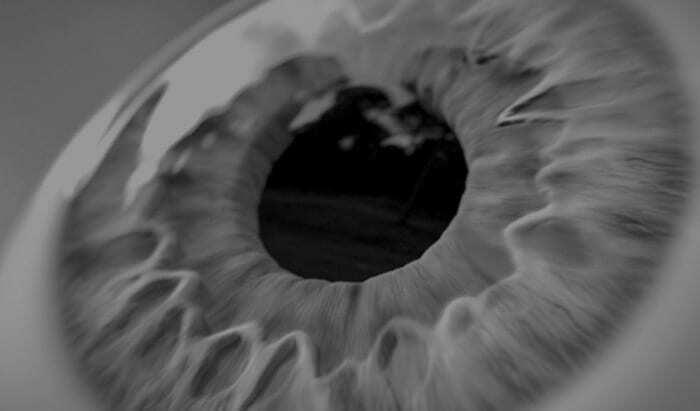 If the cornea is intact, the eye should be lubricated and the patient referred to an ophthalmologist. Start topical antibiotics if SPK is present. If there is a corneal defect the eyelid should be taped back away from the cornea, the corneal defect is managed as a corneal abrasion, and referral to ophthalmology made. Surgery may be needed for definitive treatment. Q9. What is ectropion, and how does it differ to entropion? Tearing, a red eye, and mild tenderness over the nasal aspect of the lower or upper eyelid due to an inflamed of the canalicus. A key feature is an inflamed punctum, from which there may be mucopurulent discharge. What’s a punctum you ask? Q11. How is canaliculitis treated? Send a swab of the punctal discharge to the lab as causes include Actinomyces israeli, bacteria, fungi and viruses as well retained mucous plugs. arrange ophthalmology follow up in a week. 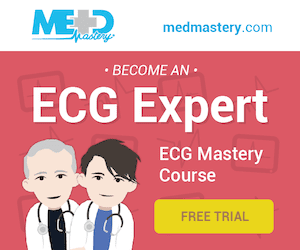 Elective canaliculotomy may be required. Painful swelling of the lacrimal sac in the innermost aspect of the lower eyelid. It is usually related to nasolacrimal duct obstruction and secondary infection by staphylococci, streptococci and diphtheriae. Q13. How is dacryocystitis managed? Send off a swab to the lab for MCS. Consider IV antibiotics (e.g. cephazolin) if febrile and acutely ill. Treat with analgesia and warm compresses. 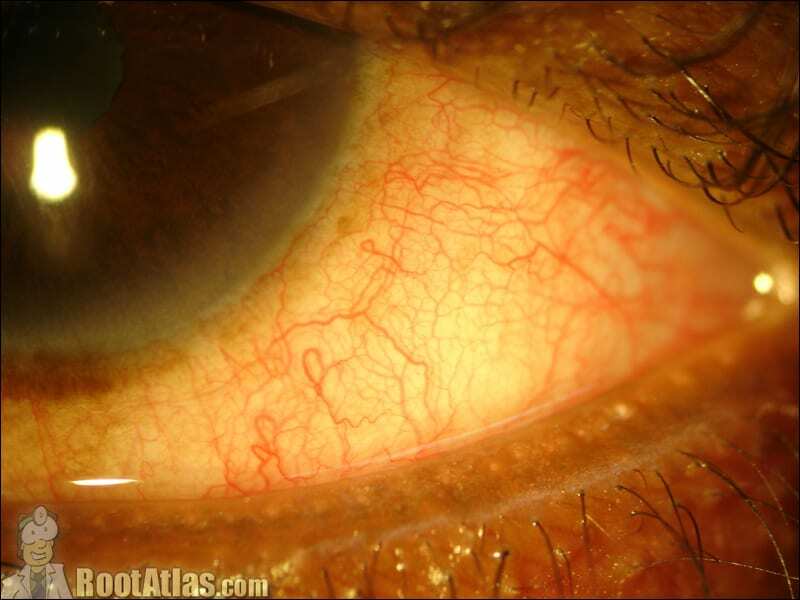 Refer to ophthalmology — a pointing abscess may be incised and drained. When chronic, surgery may be required.